The only thing that makes our hearts sing more than a thrifty (but solid) skincare product is a thrifty (but solid) skincare product that has the ringing endorsement of one of our favorite beautifully complexioned celebs. Take serums, for example: While they certainly exist, there aren't a ton of options that really deliver for less than $50. (This $6 find is a serious outlier.) So when Ashley Benson revealed that the secret to her own glowing complexion retails for $20, needless to say we were pretty intrigued—and even more so when we learned that the British find happens to be a go-to for Kylie Jenner, as well. Keep reading to see the $20 serum Ashley Benson swears by! 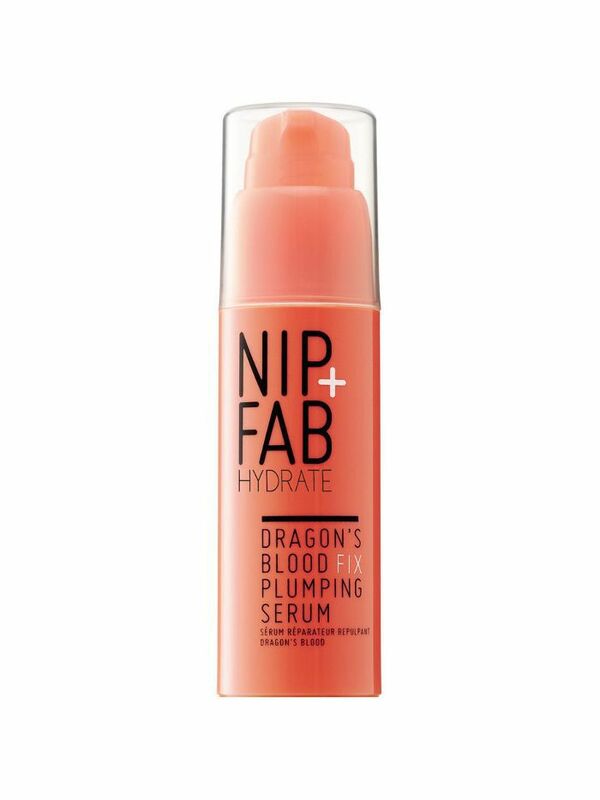 Benson loves this serum from Nip + Fab's Dragon's Blood Fix collection, which boasts a winning combo of hyaluronic acid and sap from the Croton Lechleri tree. The sap forms a protective barrier on the skin, locking in the intense moisture from the HA—leaving your face looking plump and impossibly dewy. "It hydrates my skin like nothing else," Benson recently attested on Instagram. Meanwhile, Jenner has said that she likes to use it as the ultimate makeup primer. Scoop it up at Ulta, and be sure to check out more of our favorite affordable serums.